Tamarack Materials is proud to offer a number of building supply services to professionals in the construction industry. We serve both commercial and residential customers, and offer both on-time jobsite delivery or will call pickup of all of our products. 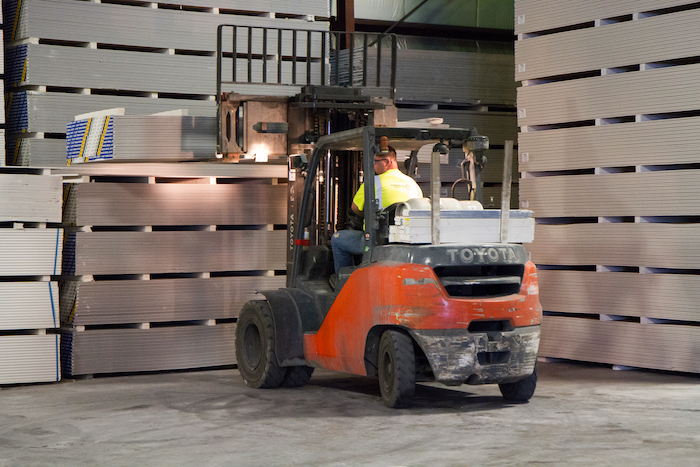 Tamarack Materials is ready to help you source all the materials you need for your next construction project. Contact a Tamarack Materials expert for help on your construction project.